I am frequently asked many questions about the writing process. These inquiries arise, no doubt because my novel, The Celestine Prophecy, was a successful first book by an unknown author. Accordingly, people want to know about my approach to the craft: How did I manage to get my ideas on the page? What was my approach to editing and publishing? The short answer to all these inquiries is that I was following my INTUITION and SYNCHRONICITY. But looking back, I realize there were also certain principals that I discovered along the way – principals that seem to work for all kinds of writing– blogs, short stories or something longer. If you want to become an author, first check your motivations. Do you want to write because you think it’s a glamorous thing to do on the road to fame and fortune? Or, is the process of writing itself, and the thrill of conveying helpful information, your passion? I’ve found the latter motivation brings the most success. Being helpful is also the great activator of “GOOD KARMA.” So when you make “giving” your orientation, good things usually happen. Every writer must clarify what he or she wants to say and how to say it. And that begins with understanding your audience. You will shape your message a specific way for readers who all share some specific interest with you. But, for people who have no idea about your subject, you’ll chose your words more carefully. I recommend taking as broad a view as possible with your orientation. You never want to preclude the possibility of your piece going viral. It was just a hunch on my part at the time, but I rightly sensed that a whole generation was indeed making that discovery, and I wrote the book that way. Once you have confidence that you know your audience, you can begin to consider how to present your ideas in a logical way that will make sense and be appealing. Get it down first in an outline. Remember, every writer has an outline, whether it’s just in his or her head or written down. 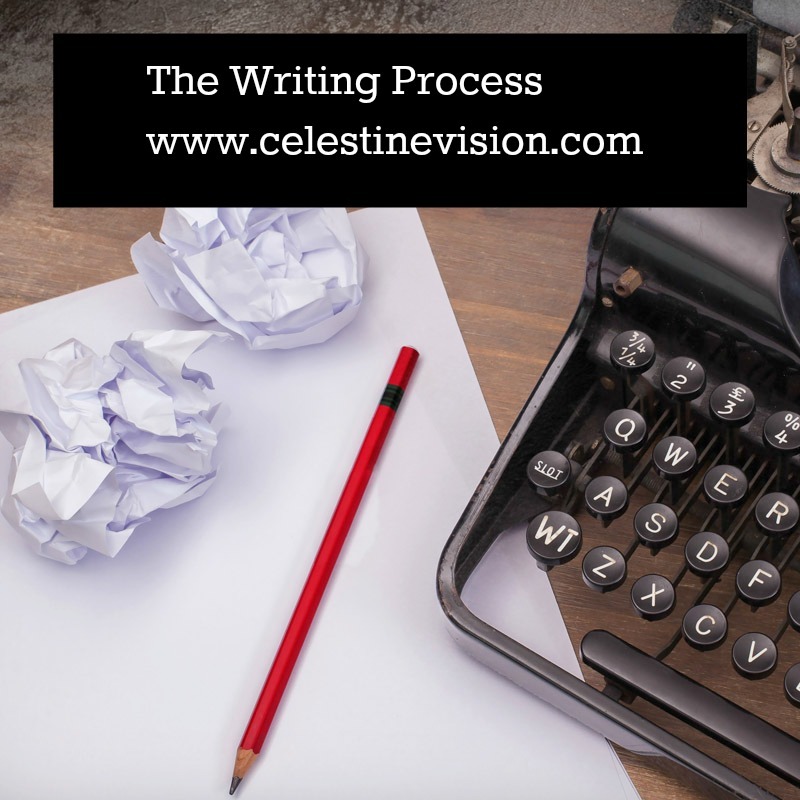 I encourage you to write it down, because once you know your audience, you have to lay out your writing in a series of carefully thought out “points.” These points must begin at the level of understanding of your chosen audience and then proceed in the right order so to maintain interest. Each point must build upon the previous one and insightfully extend your theme — arriving finally at a life-enhancing revelation of some kind that was the basic message you intended all along. Remember, no revelation, no success. Otherwise, the reader just won’t stay with you. It’s a balance, of course. The worst mistake is to overwrite and be boring. On the other hand, readers want to be “spoon fed” every step of the way. Make them guess for a second what you’re talking about, and they’re gone. All these decisions must take place during the outlining stage. So I strongly advise that you take enough time to make key conceptual decisions during this process. It’s a lot easier to make changes to an outline than to a fully written draft. I start with the most basic understanding I think necessary to set up my overall message. And then proceed to add the next logical point that builds my case. Most important here is to not stop the process until you reach the end. In other words, during the outlining stage, if you suddenly think of how the previous point could be made better, don’t go back and try to make the change at that time. Just make a note to do it later. 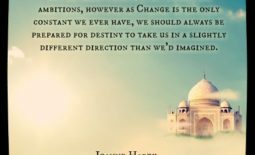 If you go back every time you have a revision thought and try to make the changes, believe me, it will stop your forward momentum. Get to the ending before you begin revising. That’s when you can go back through it, page by page, implementing the revision notes that came to you. Do this as many times as is necessary — until you can go through your entire outline without thinking of another revision. Now you are ready to begin your first draft.